Construction Management is a delivery system that relies on a partnership between all the stakeholders. Piedmont Construction Group is a seasoned design-build firm. Our team is actively involved in the project before the first line is drawn and after the delivery of the keys. How a general contracting firm delivers a project touches every aspect of the outcome. Piedmont Construction Group can lend its services to owners contemplating the viability and profitability of a project. Piedmont Construction Group strives to foster the well-being of the entire project team in delivering exemplary construction services which exceed the owner’s expectations in time, value and quality. 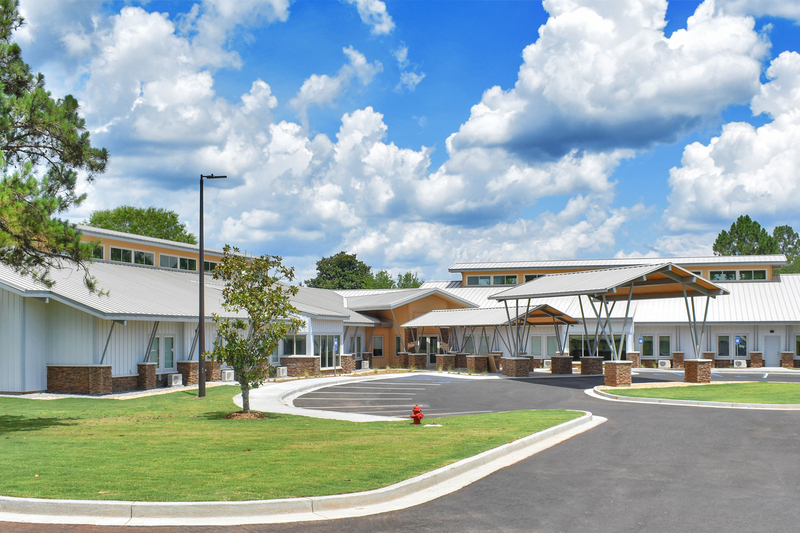 Piedmont Construction Group was chosen to handle the demolition and removal of an existing wing of the assisted living center and the construction of a new 30 bed Alzheimer’s wing. Amerson River Park made it to the Final Four round for the Knope Award, an online contest among public parks across the country.